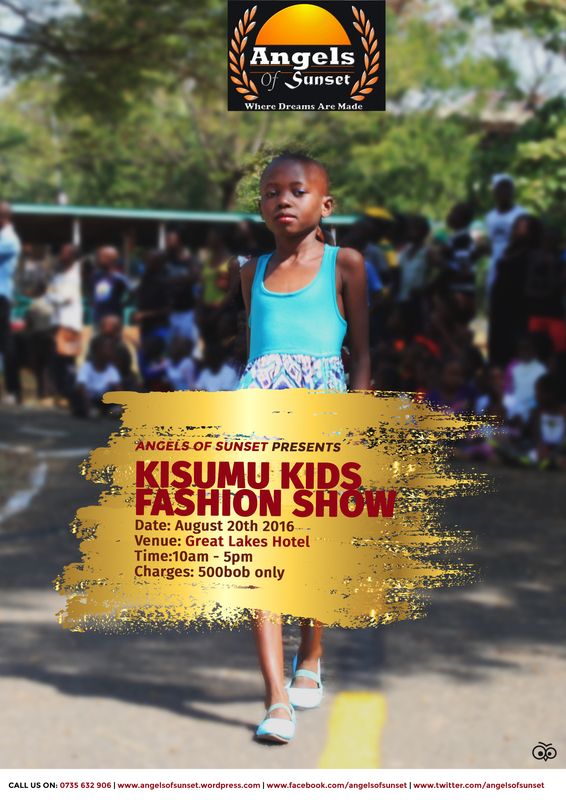 This time bringing to the Lakeside City of Kisumu a fashion showcase bringing designers, jewellers, dancers and educationists for a full day of fun-galore just for the little ones. The organization being child-focused, is committed towards excellence of kids in exploiting their innate talents and abilities. and also newly introduced a “How Bright Are You” segment to test on the inherent skills and mastery of the daily school educational work. It is going to be fun, fun, and more fun; punctuated with lots of enjoyable games for the parents and their little ones. This is OFFICIALLY an event that no parent/child in Kisumu shouldn’t miss!